When you’re looking at upgrading or updating your records management system, there’s a lot of things that you need to take into account. One of the biggest things to consider is that you’re choosing the type of system that works best for your company that increases efficiency, reduces costs, and changes the way you manage documents for the better. When you dig into the details, there’s a lot of costs involved with managing and storing your documents internally- a lot more than you might realize. That’s where this article from the National Archives can really help you. In their article Analysis of Costs and Benefits for ERM/ERK Projects, they offer a great summary of all the ongoing, one-time, and start-up costs, along with a very comprehensive list of the benefits of moving to an electronic document management system (EDMS). We also want to add their disclaimer to clarify that although we agree with the lists included in this article, it’s not an all-inclusive cost-benefit analysis that fits every business or requirements for every industry, city, state or country. This article is intended to supplement a full cost-benefit methodology by identifying some typical cost categories and by suggesting benefits that might be attributed to an existing records management system, or to the alternative ERM/ERK solutions you evaluate. It should not be regarded as either the minimum, or maximum, information to include in your analysis. Requirements vary from one organization to another and the analysis of costs and benefits should reflect the needs and circumstances of your organization. 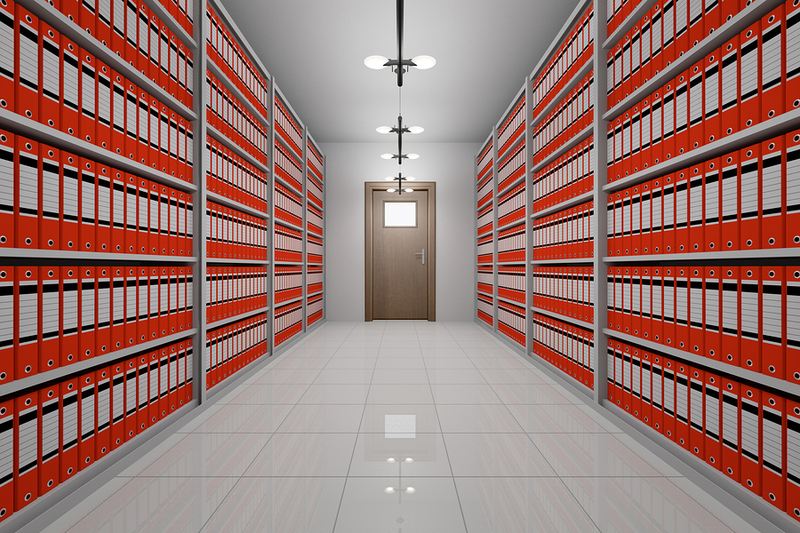 You can check out the article on the costs of records management here. Don’t dwell on the details- let our experts help with your Records Storage!